Bouchard is a premium chocolate factory located in Ghent, Belgium. 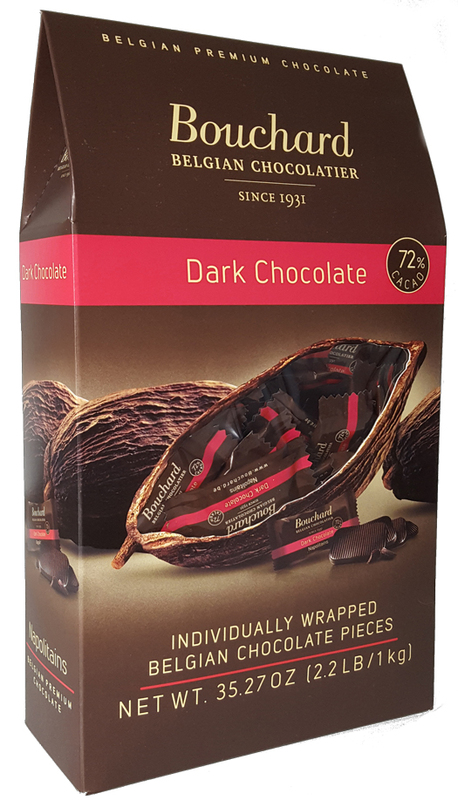 They have been passionate about creating quality chocolate since 1931 and use only high quality ingredients to bring you the rich flavor associated with premium dark chocolate. 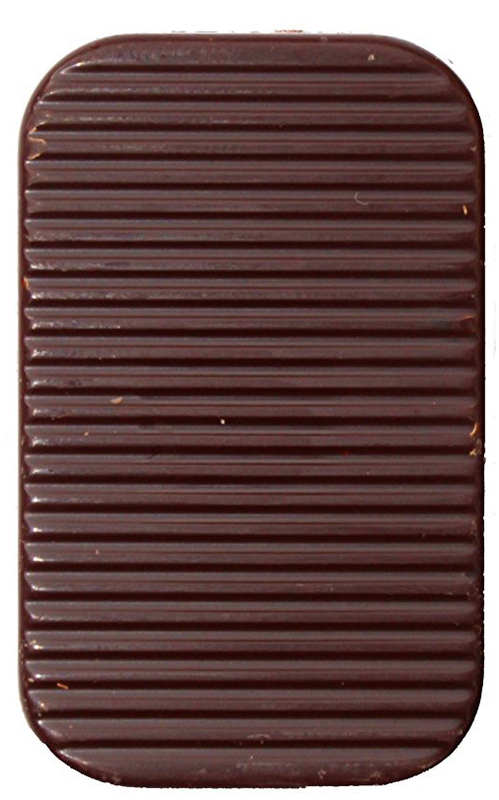 When dark chocolate is made well it doesn't leave your mouth with a bitter aftertaste. 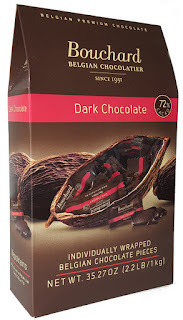 Because the Bouchard Napolitains* are made with 72% cacao they are healthy alternative to milk or white chocolate. Did you know that these yummy chocolates are sold at your local Costco? Oma really enjoys a bite-sizes square or two of these Bouchard Belgian Chocolates with a rich glass of red wine; perfect end to serve your dinner guests. * Napolitains, sometimes abbreviated as Naps, are small tablets of chocolate intended to be served with a cup of coffee.